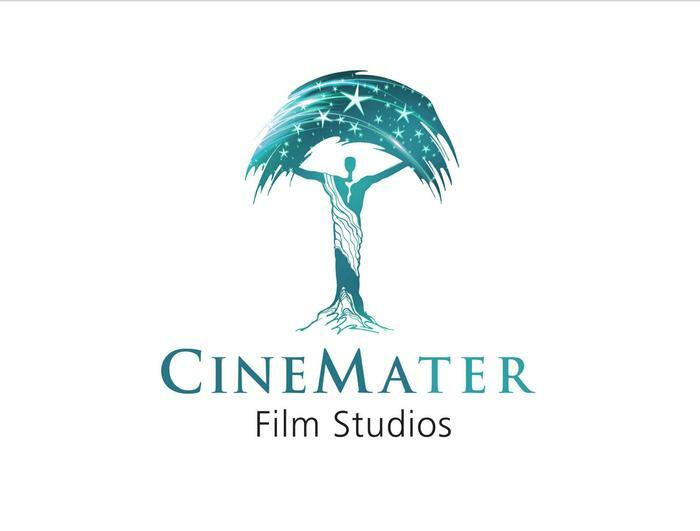 LONDON/VIENNA 09 April, 2014: Terra Mater Factual Studios, a subsidiary of Red Bull Media House, today announced the creation of a dedicated film production label, CineMater. The label has evolved out of the award-winning Terra Mater Factual Studios, which produces high-end documentaries for television. Translating the skills and expertise of Terra Mater to the theatrical film business, CineMater will create content for international cinema audiences across a diverse range of genres, but all of its storytelling will be rooted in fact. Its first projects will be an explosive quantum theory thriller, ‘DxM’ and the previously announced ‘The Way of the Eagle’, starring Jean Reno. CineMater’s product will be divided under three brands: Terra Magna, Wild Drama and Real Fear. Terra Magna will produce documentaries for the big screen; Wild Drama focuses on movies where nature takes a key role; whilst Real Fear will concentrate on films inspired by real events, with no fear of provoking controversy. ‘DxM’ is a high-octane contemporary thriller that explores the real world possibilities of quantum mechanics. The film is currently in pre-production and aims to break new, young talent in front of camera. Casting Director, Reg Poerscout-Edgerton said “It is great to be working with a production company that has a philosophy of finding and showcasing fresh talent. With the backing and support of CineMater, this project will take them on a highly creative journey.” The film follows a group of young bio-engineers who realise that quantum theory can be used to transfer motor-skills from one brain to another. They freely spread this technology believing it to be a first step towards intellectual equality. However, as the mysterious past of one of their group is revealed, dark forces emerge that threaten to subvert this technology into a means of mass control. CineMater is an international theatrical film label which launched in April 2014 and is headquartered in Austria. It is an affiliate of Terra Mater Factual Studios, which is wholly owned by Red Bull Media House. CineMater evolved out of the award-winning Terra Mater Factual Studios, which produces and distributes factual programming for TV. CineMater’s theatrical output covers a diverse range of genres but, drawing on Terra Mater’s heritage and expertise, all productions share the common inspiration of real-world storytelling.